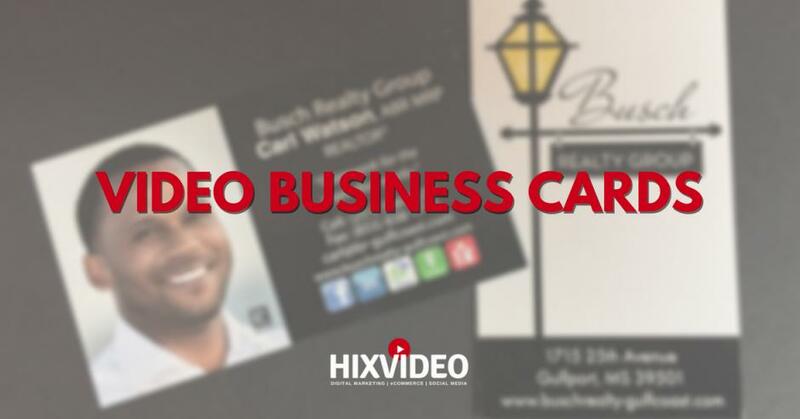 Example portfolio of video business cards produced by Hixvideo. 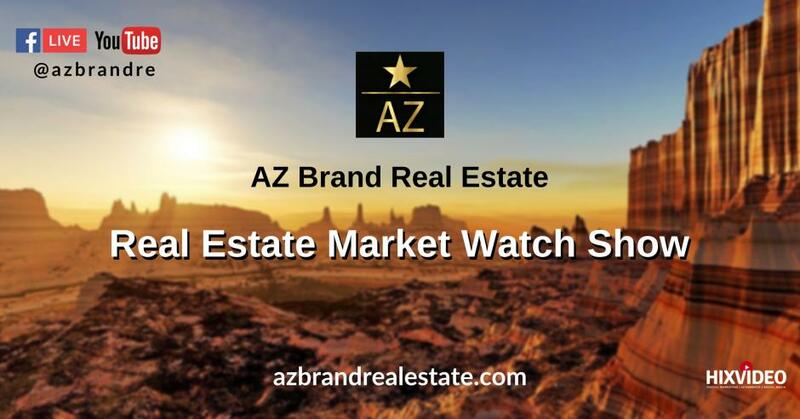 Music Videos, Political ads, documentaries, commercials, vlogs, etc. 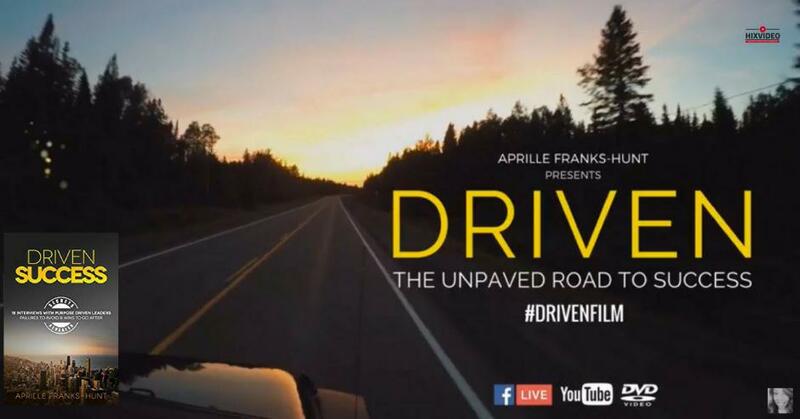 Broadcast and produced by Hixvideo, the Secret Sauce program showcases the journey of extraordinary folks. 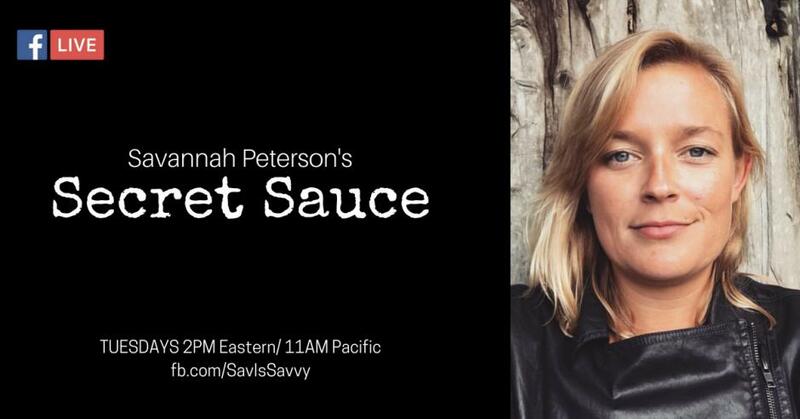 Hosted by Savannah Peterson, the Savvy Millennial. 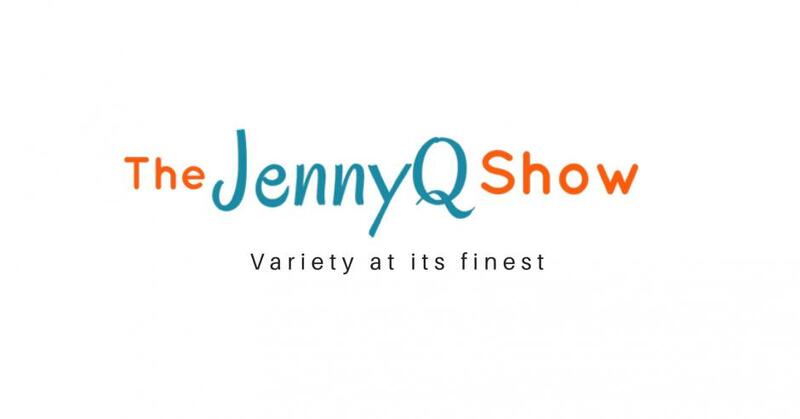 Broadcast and produced by Hixvideo, the JennyQ Show is a variety program covering business, entertainment and food. 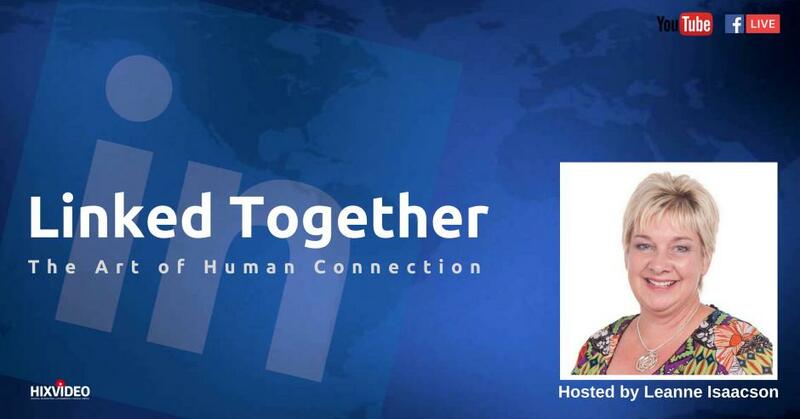 Hosted by Jennifer Quinn. 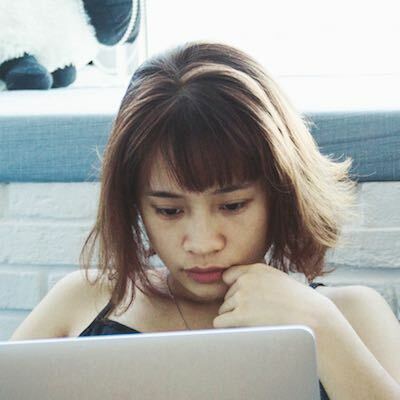 Legal marketing and strategy program. 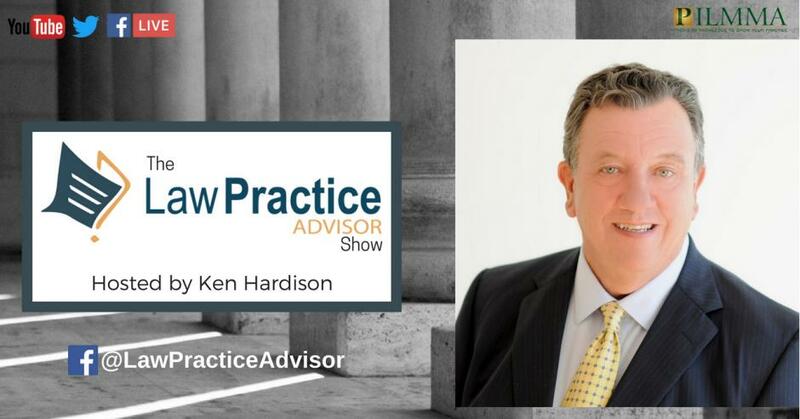 Hosted by Kenneth L. Hardison with The Personal Injury Lawyers Marketing & Management Association (PILMMA). 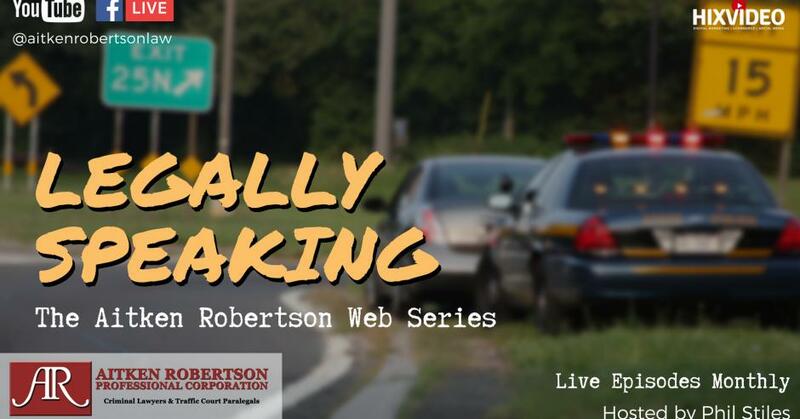 Broadcast and produced by Robert Hix. 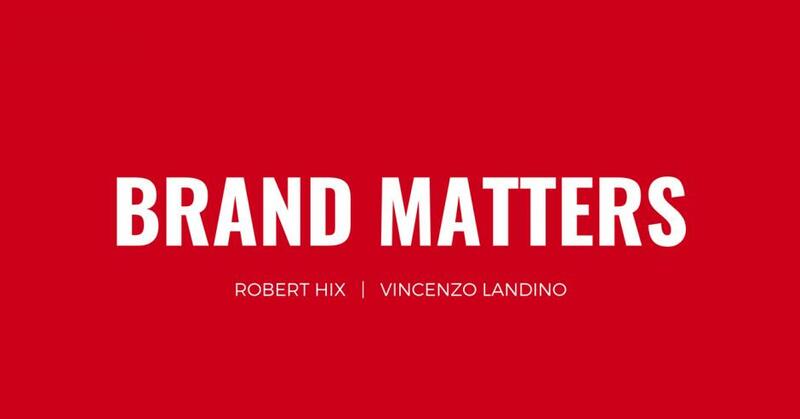 Broadcast and produced by Robert Hix, the Brand Matters program covers social media from a business and brand perspective. 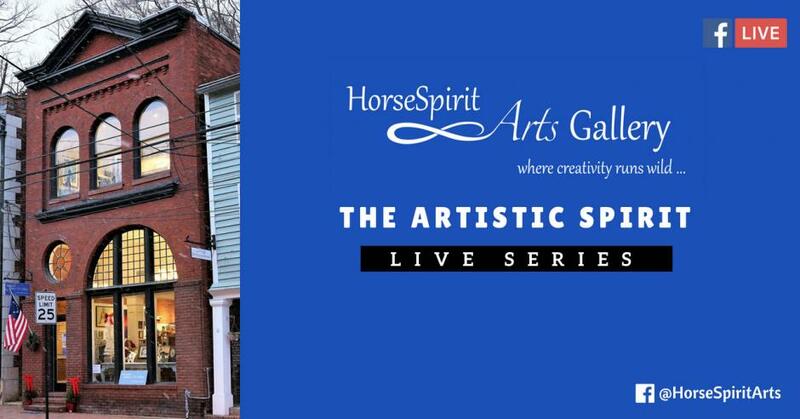 Hosted by Rob Hix and Vincenzo Landino. 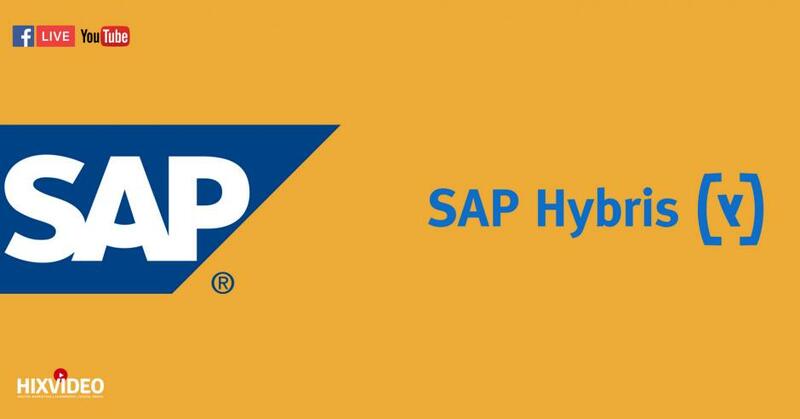 Broadcast and produced by Hixvideo, these SAP programs cover the products and success stories of SAP and its customers. 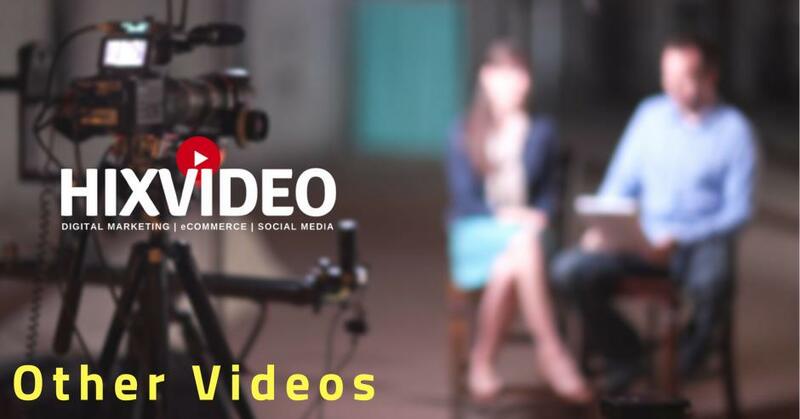 Broadcast and produced by Hixvideo, CEOFUEL provides business coaching advice and interviews with amazing entrepreneurs. 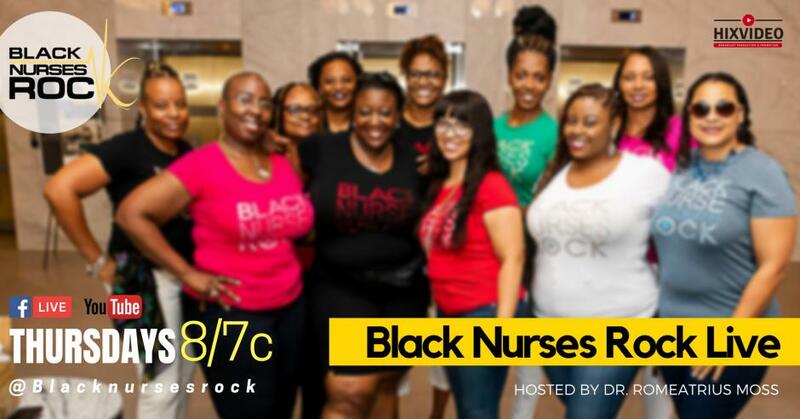 Hosted by Aprille Hunt. 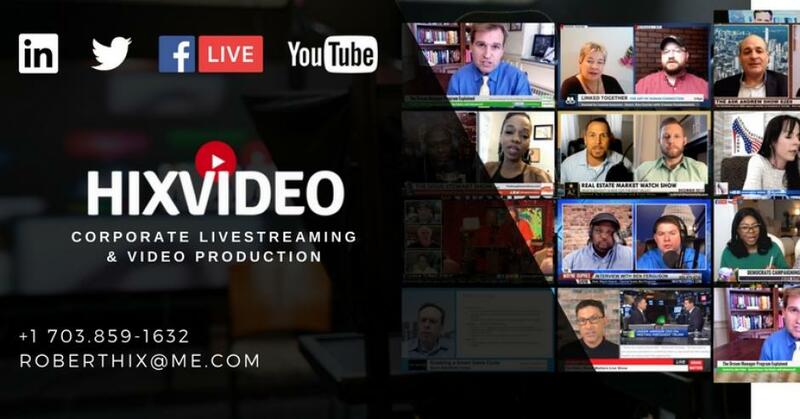 Broadcast and remotely produced by Hixvideo, Back Talk Live covers politics and news headlines. 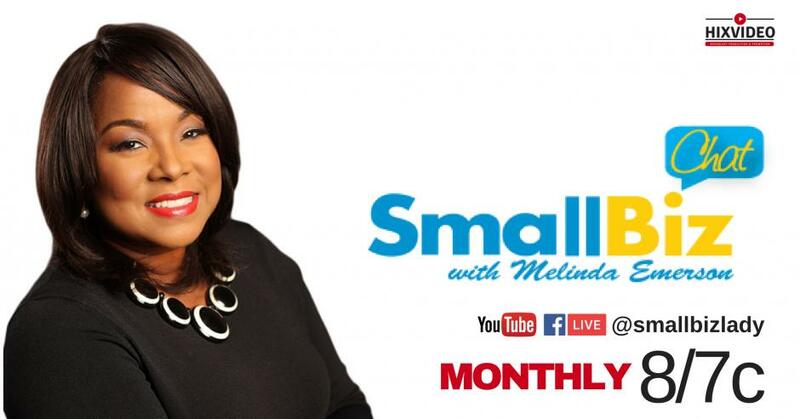 Appears LIVE weekly on the Conservative Momma Facebook, Twitter and YouTube channels. 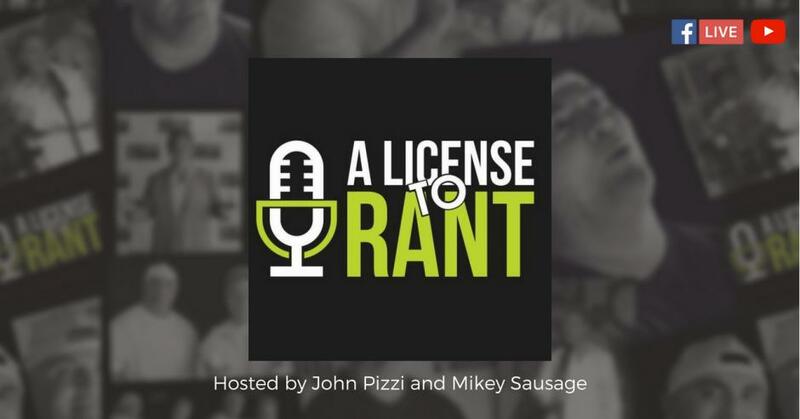 Broadcast and produced by Hixvideo, A License to Rant is a weekly comedy program with guest interviews. 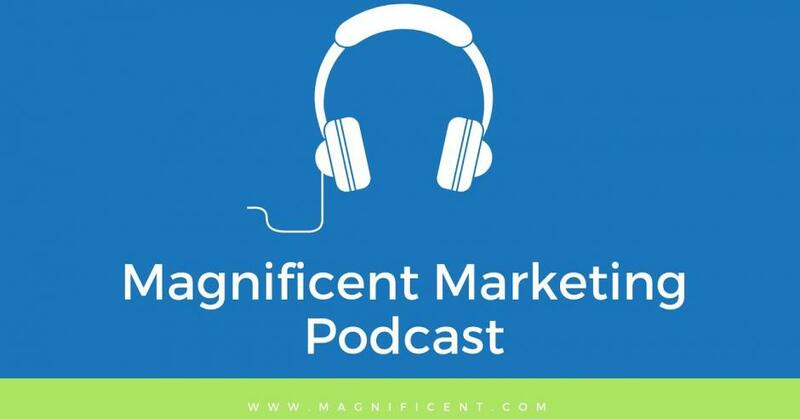 Hosted by Mikey Sausage and John Pizzi. 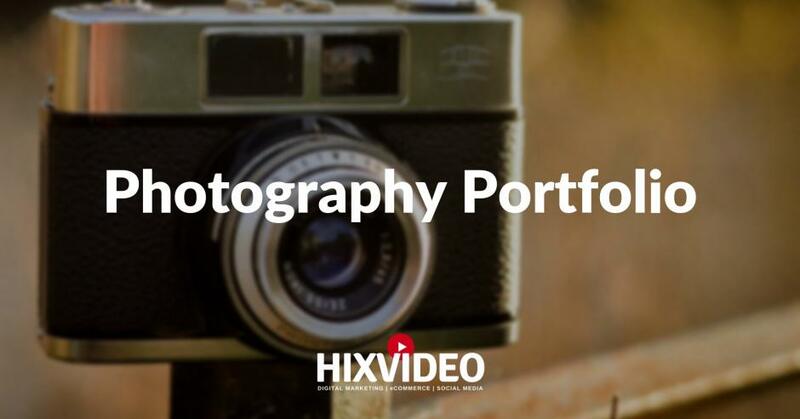 Edited and produced by Robert Hix with Hixvideo. 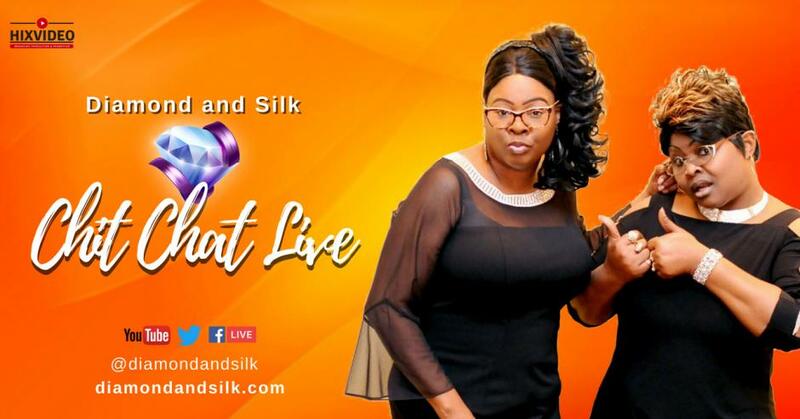 Broadcast and remotely-produced by Hixvideo, Chit Chat Live covers the latest political headlines. 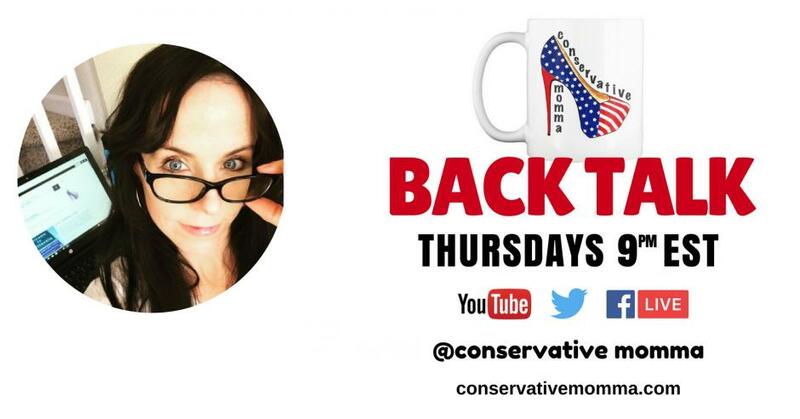 Appears LIVE Mondays at 8pm Eastern on YouTube, Facebook Live, Twitter and the D&S website. 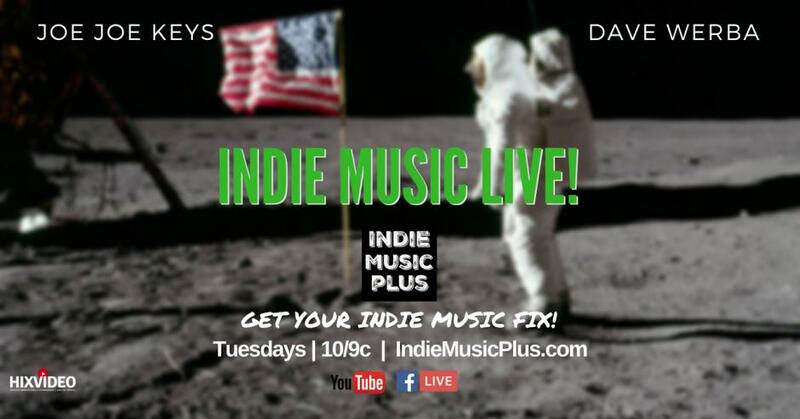 Broadcast and remotely-produced by Rob Hix with Hixvideo, Indie Music Plus LIVE showcases indie musicians from around the world with artist interviews and song reviews. 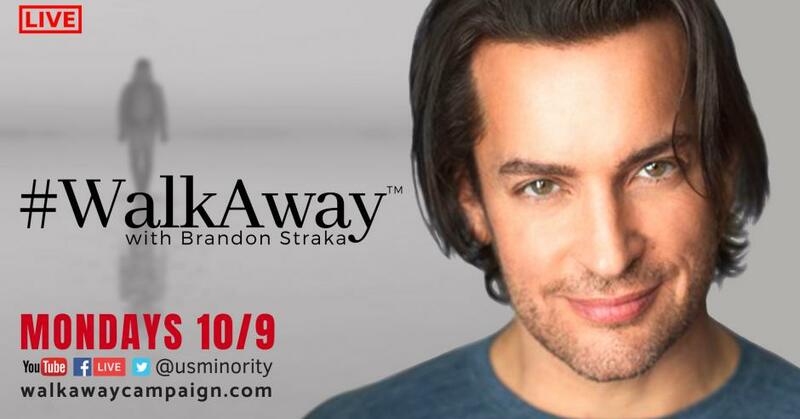 Tuesdays at 10pm Eastern. 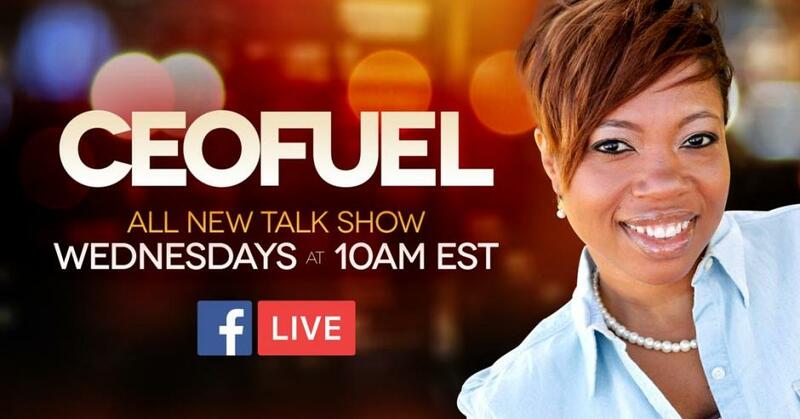 Daily LIVE program covering the latest news and politics. 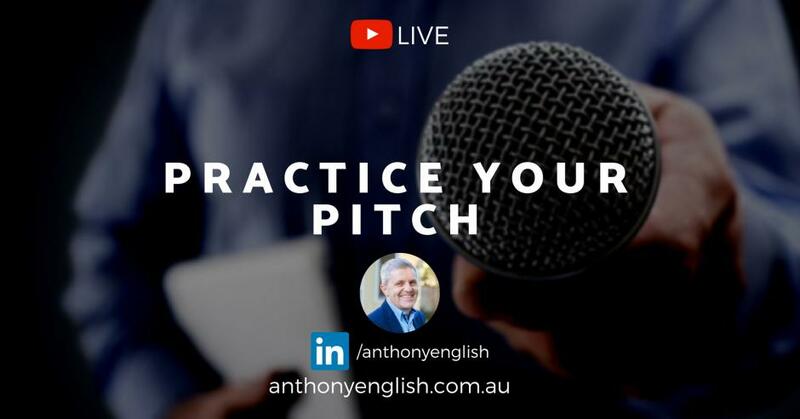 Guest interviews. 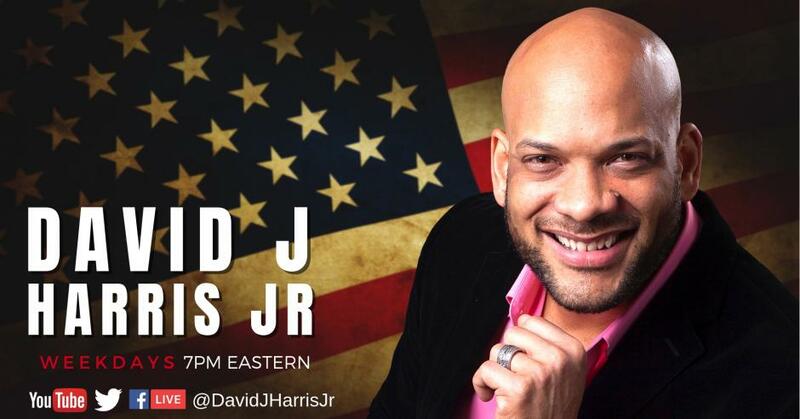 Hosted by David J Harris, Jr. Broadcast and remotely-produced by Robert Hix with Hixvideo in Gaithersburg, MD. 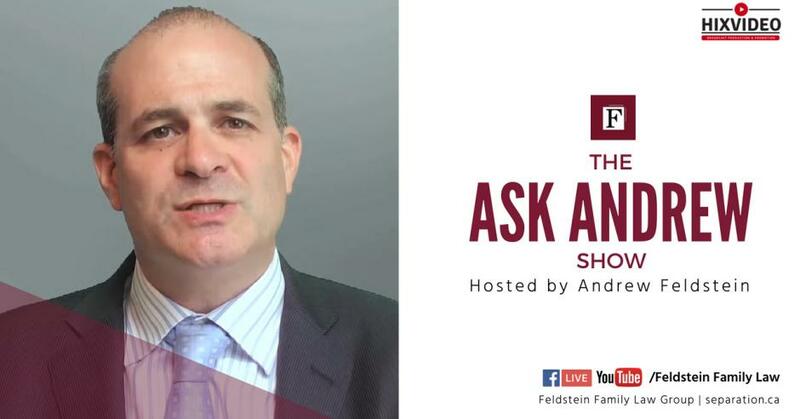 Broadcast and remotely-produced by Hixvideo, the Ask Andrew show covers family law headlines. 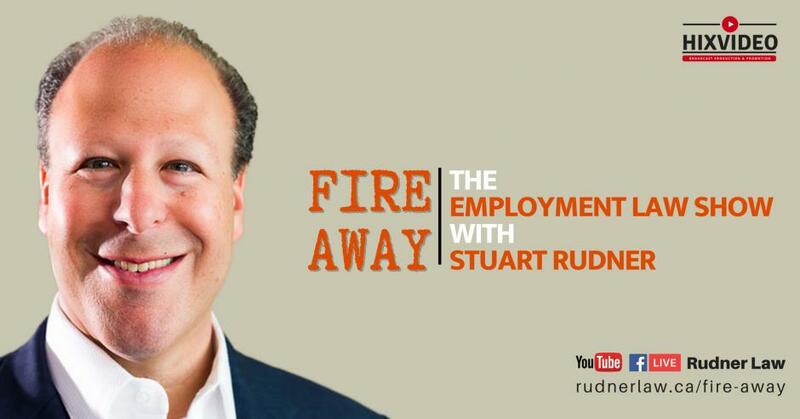 Appears LIVE monthly the Feldstein Family Law website and on its Facebook and YouTube channels. 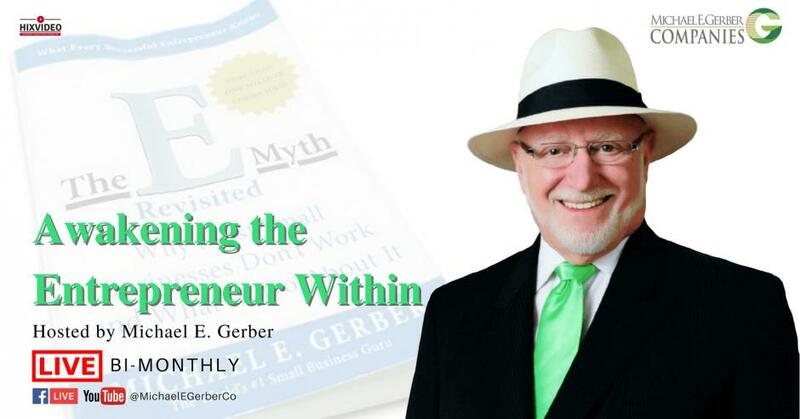 Hosted by Michael E. Gerber, New York Times Bestselling Author of, The E-Myth Revisited: Why Most Businesses Don't Work and What to Do About It Produced by Rob Hix with Hixvideo. 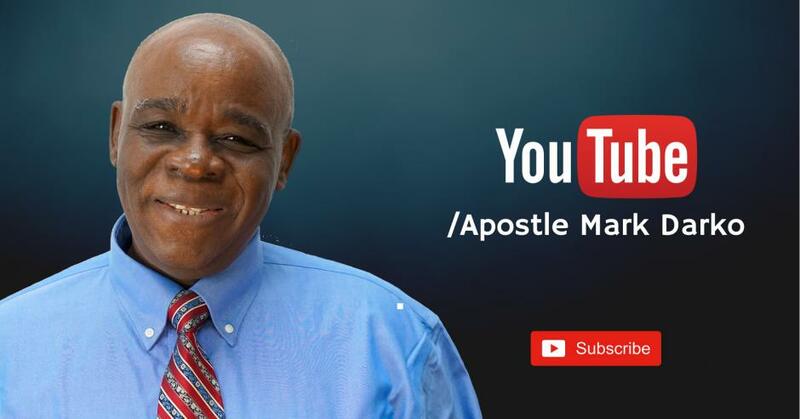 Videos created for Apostle Mark Darko and his YouTube Channel. 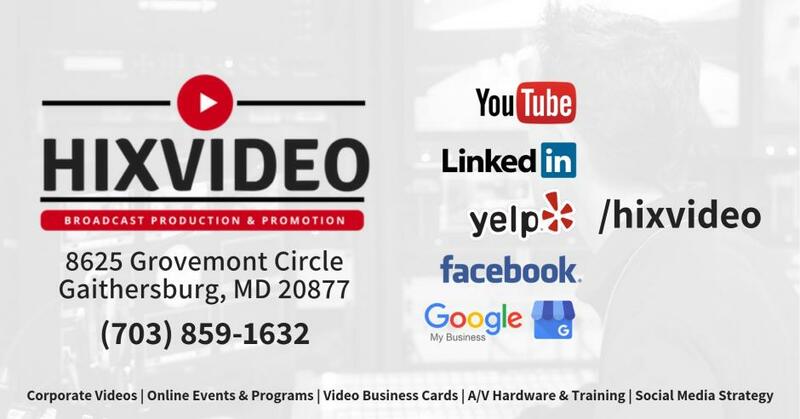 All videos recorded, edited and produced by Robert Hix with Hixvideo in Gaithersburg, MD. 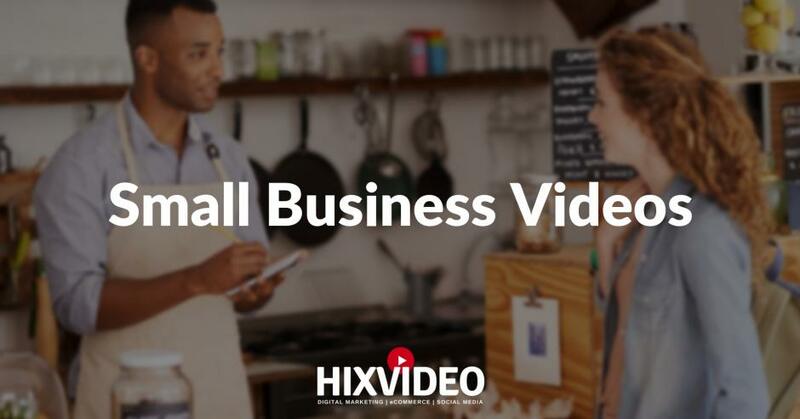 Hixvideo is a video production service provider for businesses and brands looking to leverage produced and live video content to their website, eCommerce and social media accounts.